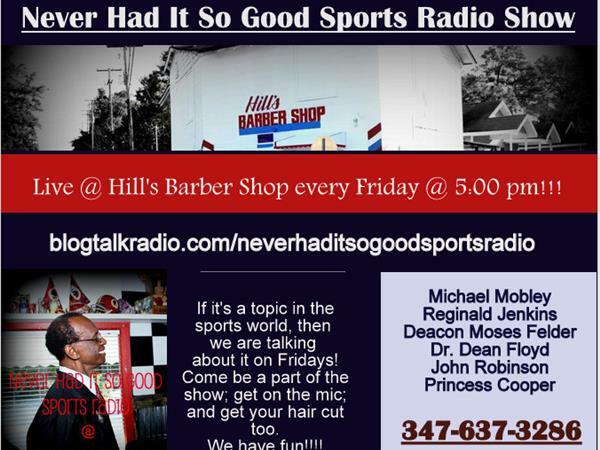 We will discuss all of the hot topics in the world of sports. Discuss the Aaron Hernandez Trail and the Verdict. We will also talk about the young lady who is sued Winston. And, we will dive into Adrian Peterson subject and talk about whether he will be a Cowboy or a Viking.